When it comes to perfecting or maintaining eyebrows, Browhaus has always been the go-to brand or place for bloggers. So when they invited us to the launch of their newest venture, we flocked the place like moths to a flame! 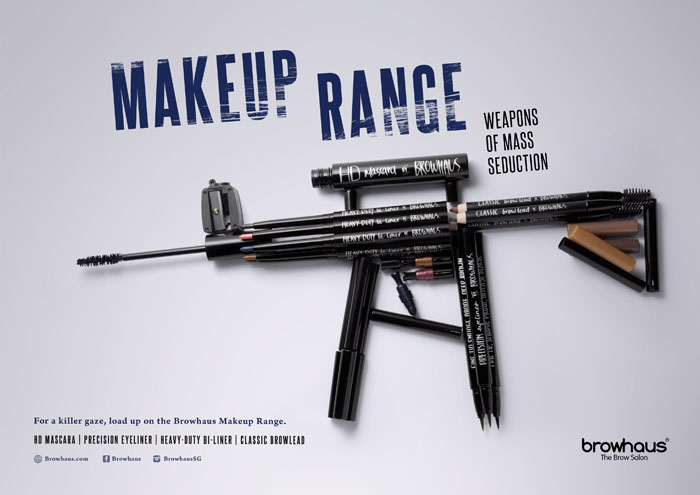 I'm so excited to share with you guys Weapons of Mass Seduction -- Browhaus' new makeup range/line!!! And you are gonna love it. Why? Read on! Their new makeup line focuses on the eyes! 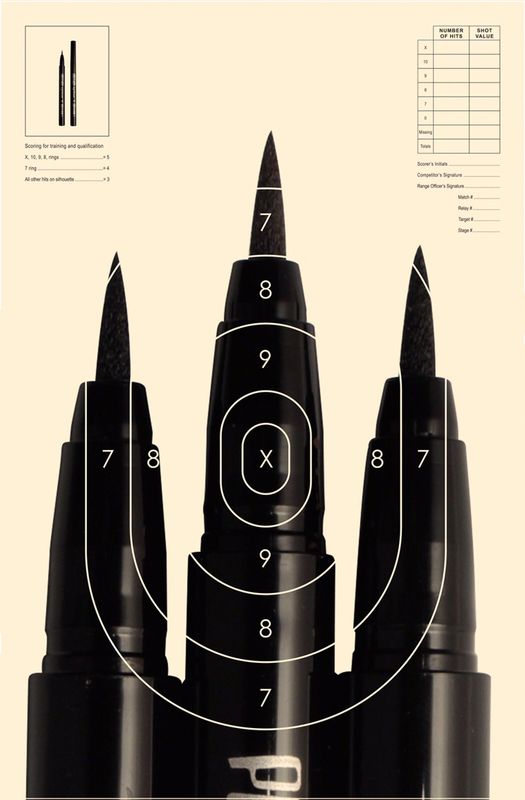 What is a bi-liner? It's an eyeshadow and eyeliner in one! Cool db? 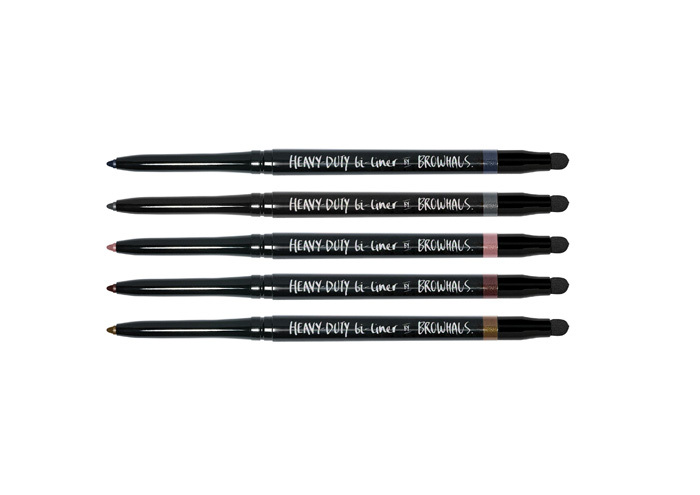 Designed with a waterproof gel pencil on one end and a soft smudge-tip and sharpener on the other, the Browhaus Heavy-Duty Bi-Liner offers long-lasting wear for up to 24 hours. It comes in five eye-catching metallic shades with a hint of shimmer. Shades: Noir Shimmer, Midnight Blue, Burgundy, Amber, and Blush. Price: P498 each or P1998 for bundle of 5. 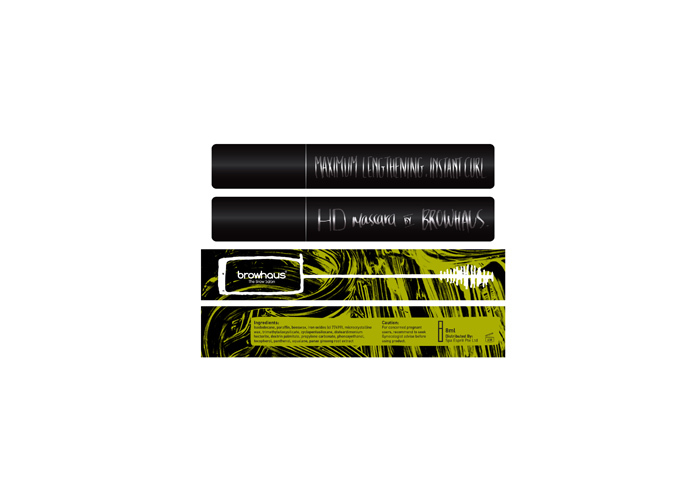 Get longer lashes that does not clump with Browhaus HD Waterproof Mascara! It has a curl effect that lasts for up to 24 hours. Clay minerals add gloss, helps lengthen and hold the curl without your lashes feeling stiff or dry. The specially designed brush picks up just the right amount of formula to ensure that your lashes are evenly coated and well-defined without being clumpy. Talk about HD quality! 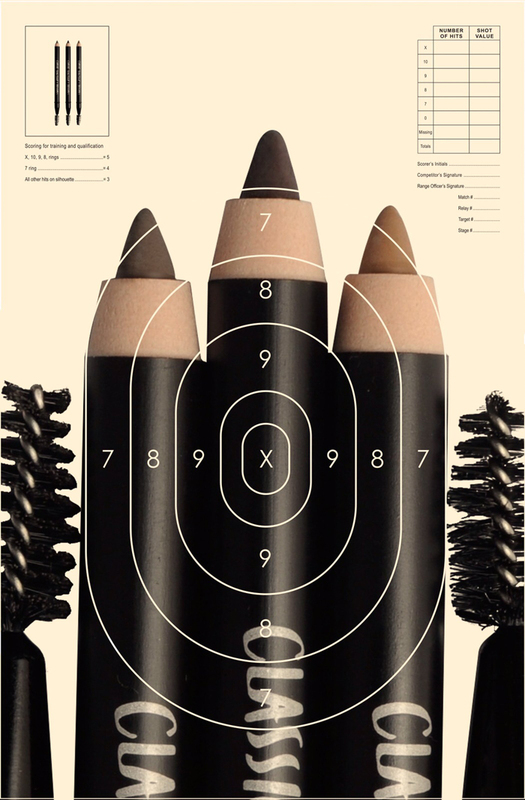 The Browhaus Precision Eyeliner offers long-lasting smudge-proof wear and intense colour for up to 24 hours, making it ideal even for ladies with oilier eyelids. Its specially designed felt-tip applicator allows for precision lining so you can change up your look from fresh thinly-lined lids to dramatic Cleopatra wing-tips with ease, and erasing mistakes are a breeze as the Browhaus Precision Eyeliner washes off easily with warm water. Browhaus Classic Brow Lead provides 24-hour lasting wear so your makeup stays flawless as you go about your day. Amp up sparse brows with the smooth-finish pencil and neaten by adding finishing touches using the soft-bristle brush on the other end. 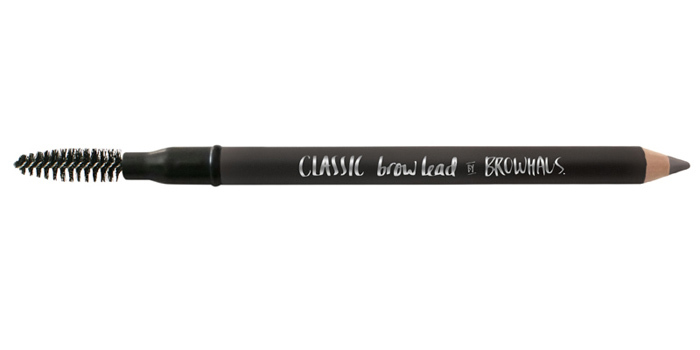 Each Browhaus Classic Brow Lead comes with a sharpener. For best results, fill in brow gaps with light, feathery strokes in the same direction as your hair growth, and brush stray hairs in place. It comes in three natural shades to suit any skin tone and hair colour. Shades: Blonde, Soft Brown, and Asphalt. Get rid of even the most stubborn makeup with the Browhaus Erase Make-Up Remover – an oil-based formula that complements the existing range of waterproof Browhaus eye makeup! It's Suitable for sensitive skin, fragrance- and paraben-free, and does not leave any oily residues. Here are photos from the launch at Cafe Naya! Reunited with my loves Krissy & Ana! Congrats! :) Mother Jackie did great too. 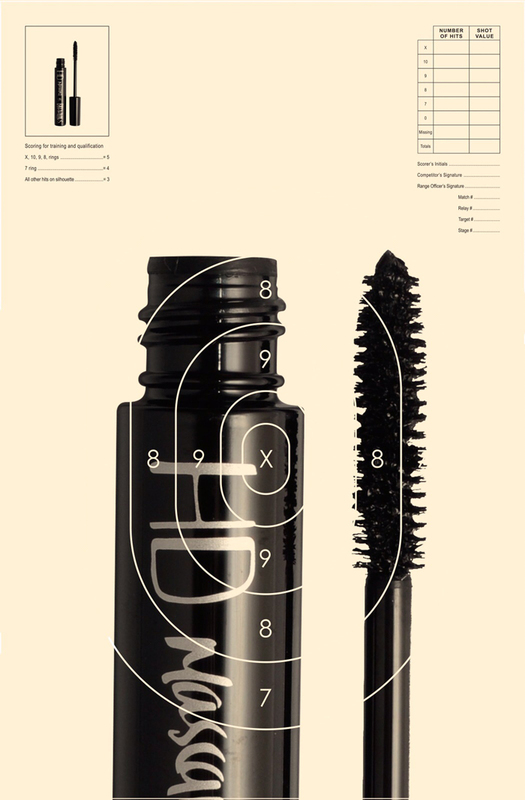 HD clump-free waterproof mascara! A girl's bestfriend! This make-up line is available at all Browhaus outlets in the Philippines. Visit www.browhaus.com/manila for store listings.